To extend the Classic range, the Sirius 500 has now been included. Robline fans have already known the Sirius 500 – our long-standing bestseller due to its unbeatable price/performance ratio. 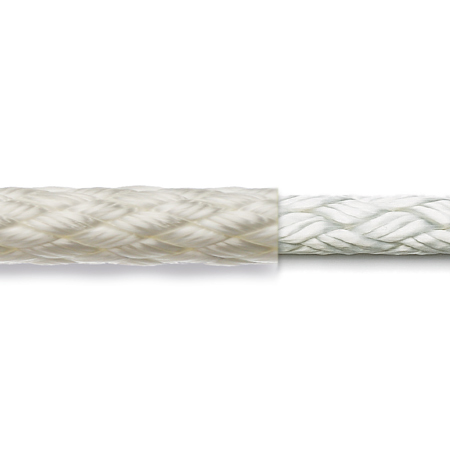 To offer Classic lovers all the benefits of this dateless allround rope, a classic design has been included in the range. Convince yourself!